When Should You Upgrade Your Home's HVAC System? When Should You Upgrade Your HVAC System? thing has been out of place lately. Your home simply hasn’t been as comfortable as it once was. Your old HVAC system may be to blame. If you’re noticing the following three signs in your home, it’s time to upgrade your HVAC system before you suffer more discomfort and lose more money. It’s easy to forget how long you’ve had your HVAC system. Over time, the wear your unit experiences on a daily basis will start to show. Regular professional maintenance may extend your system’s lifespan, but it won’t save your unit indefinitely. You should start paying close attention to your system after 10 years. However, if it’s been over 15 years, you should consider upgrading your system. Energy efficiency is a key indicator of how well your HVAC system is operating. 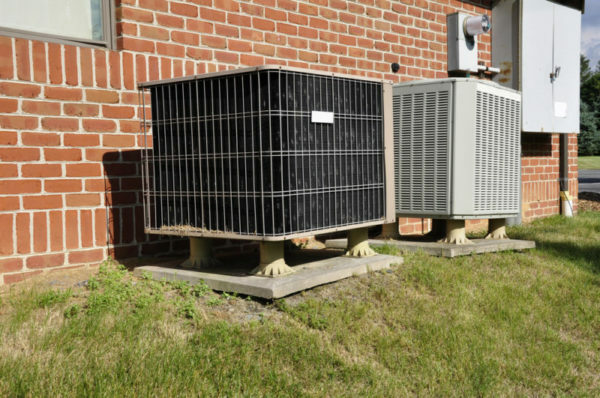 High energy efficiency means your unit is running as it should, but if it’s falling, it may be time to upgrade your system. If your system seems to be running more often but still not keeping your home comfortable, then it’s not efficient anymore. If you haven’t changed the way you use your system but your energy bills suddenly start to rise, it’s likely because it’s incapable of running efficiently. In addition to utility bills, your system may also need an upgrade if you’re calling your local HVAC company more and your repair costs are rising. Your HVAC system is the heart of comfort, health, and efficiency in your home, so don’t put off upgrading your unit if your old system’s time has come. To upgrade your HVAC system, call Certified Heating and Cooling Inc. at 239-205-8342.